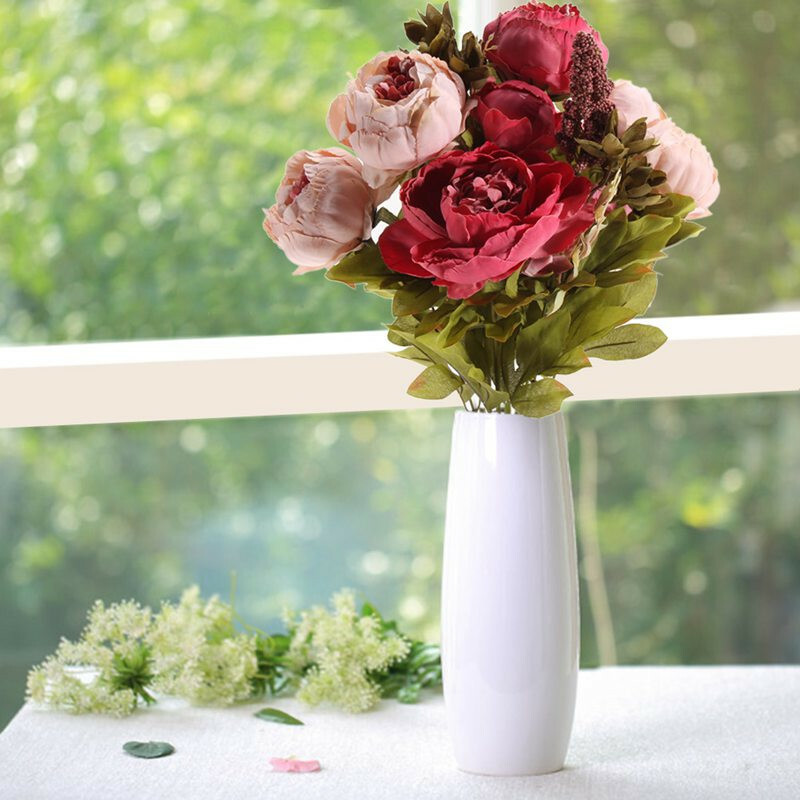 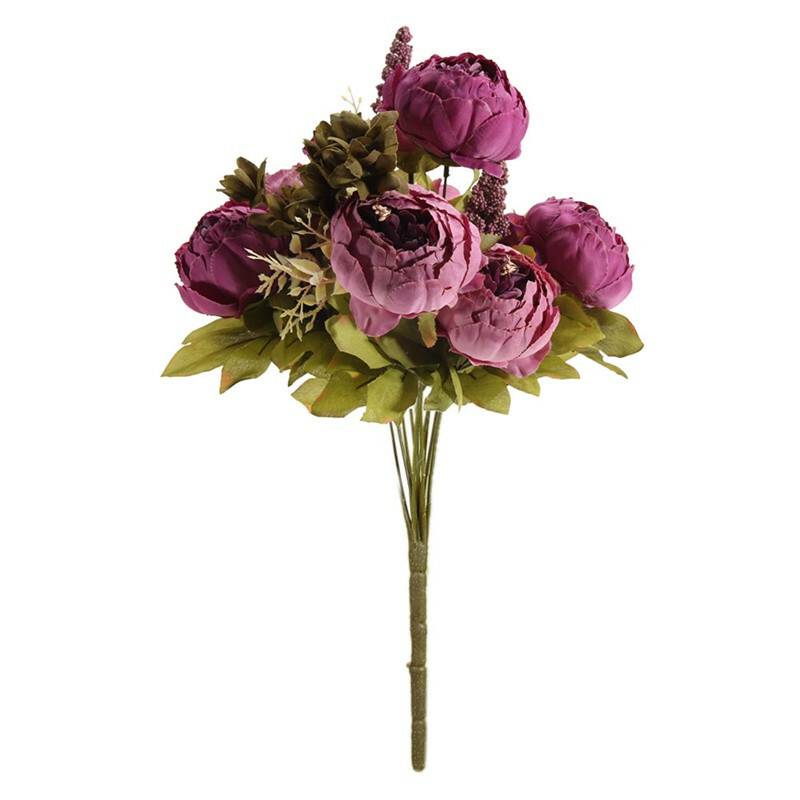 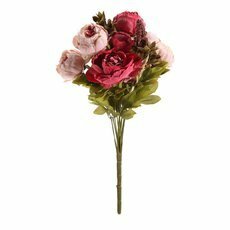 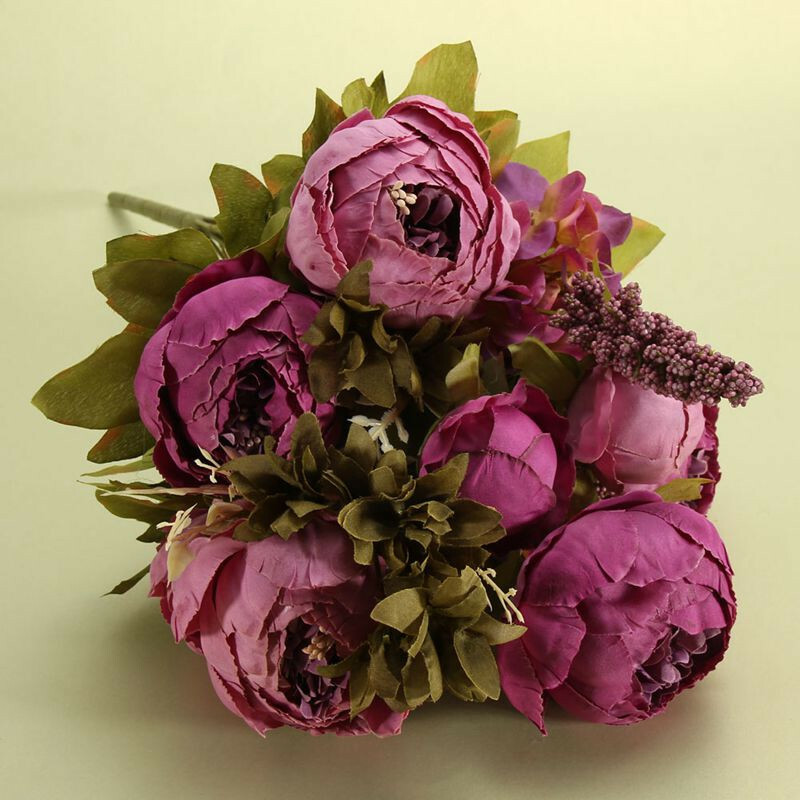 2.Artificial peony flowers, well made and vibrantly colored, looks real-like. 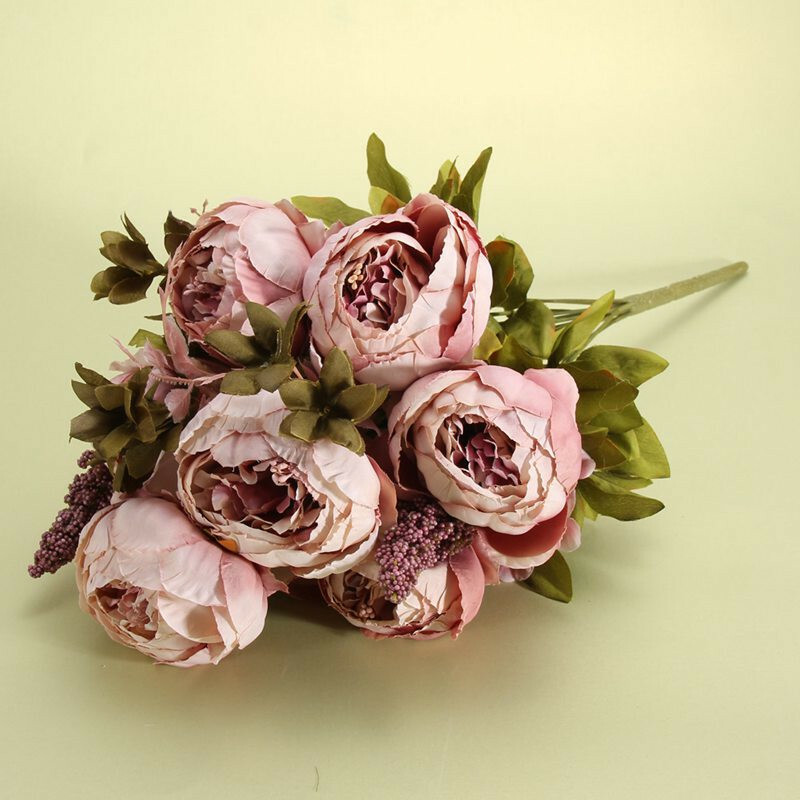 3.The peony are made of high quality silk and easy to clean. 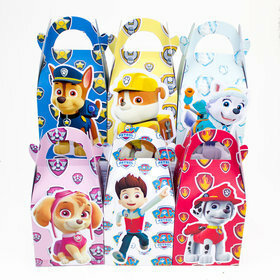 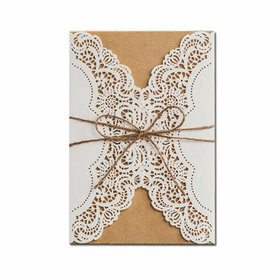 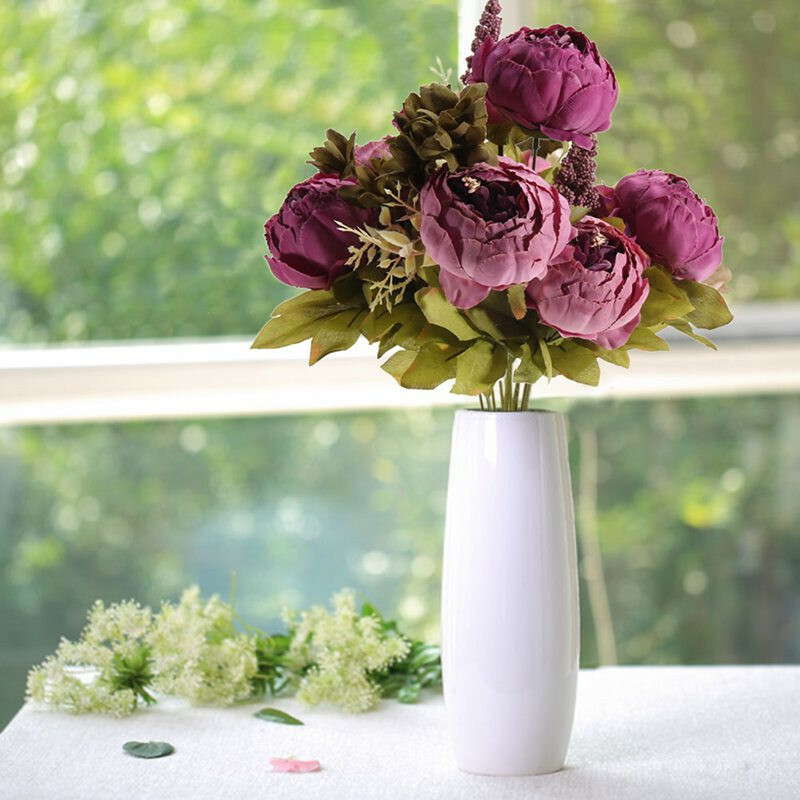 4.Ideal for placing in a vase, filling of centerpieces or home wedding decoration. 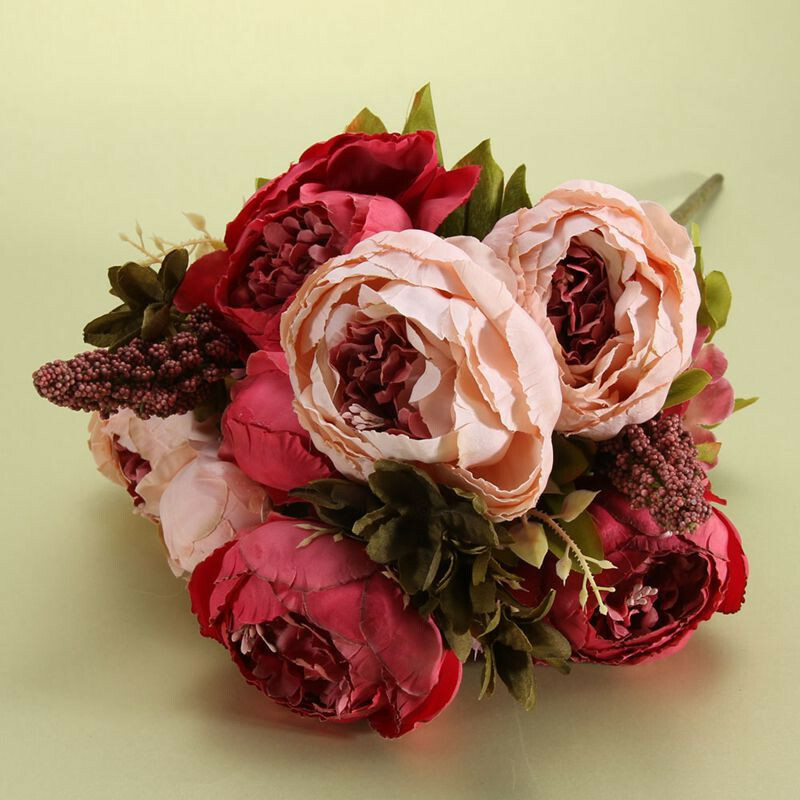 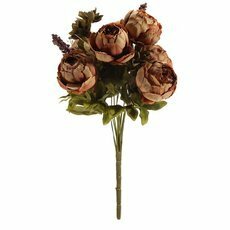 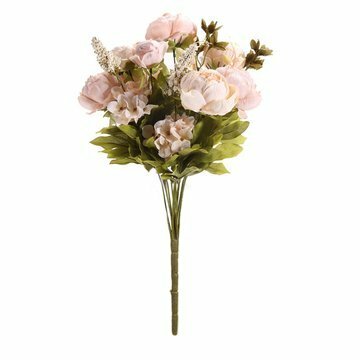 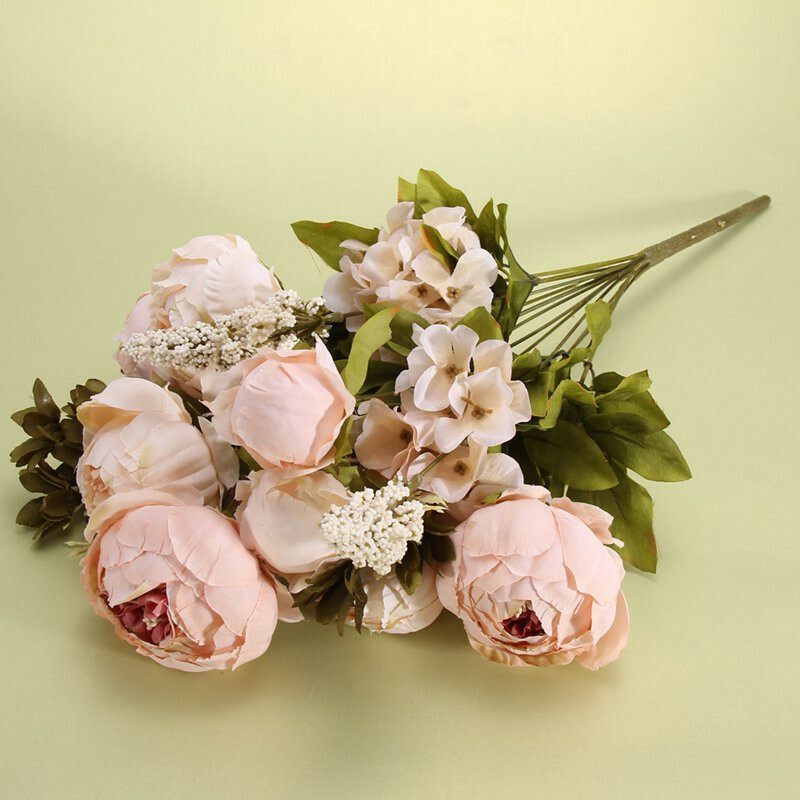 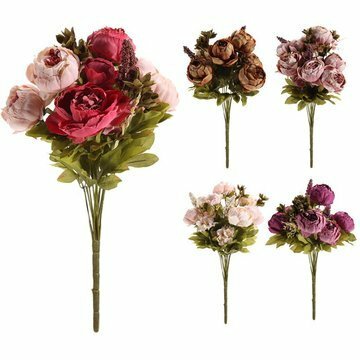 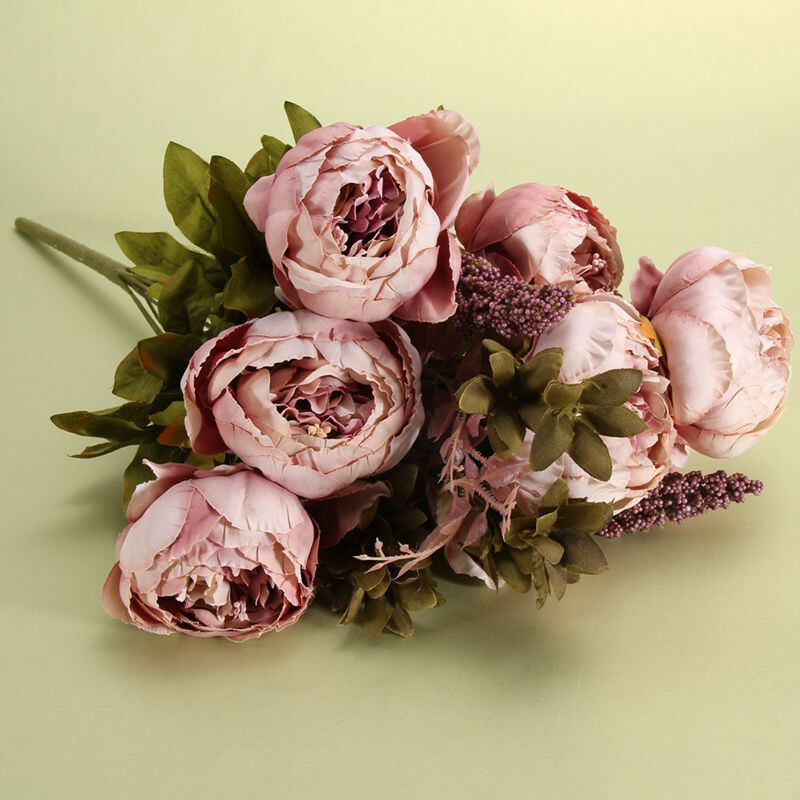 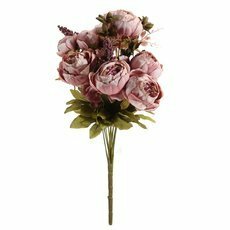 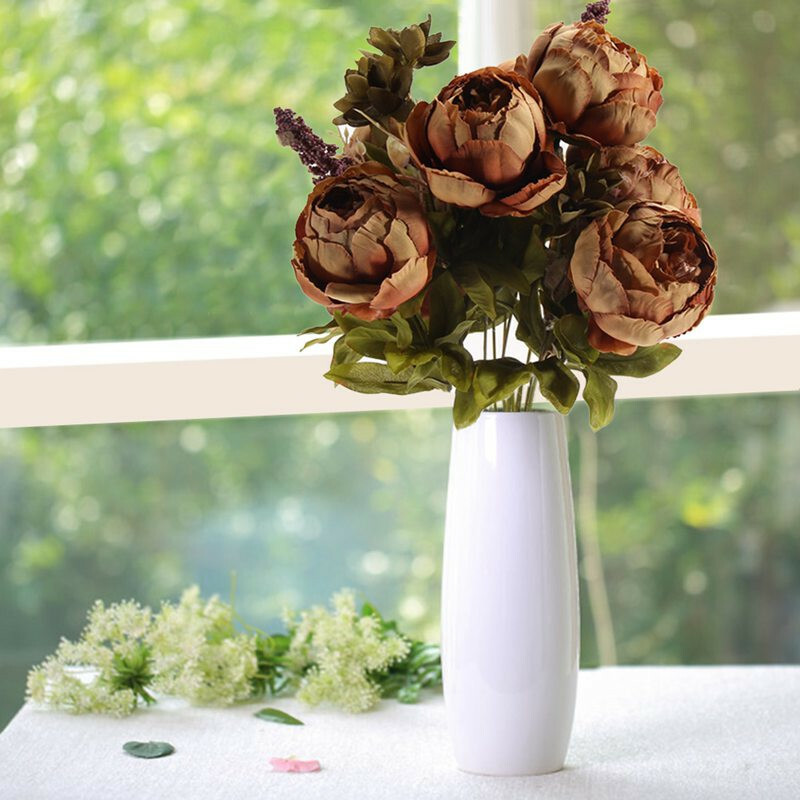 5.Each bunch has 8 pcs of flowers, realistic looking silk peony.